Raise the stakes of your fashionable endeavor with the handsome Shinola® Detroit Center Stitch Roller Belt Bridle. Brass roller buckle and single prong closure. Single leather strap keeper with debossed iconic bolt logo. 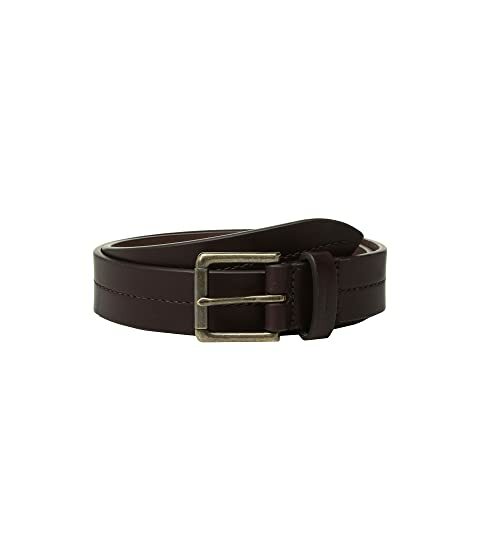 We can't currently find any similar items for the 1 1/4" Center Stitch Roller Belt Bridle AG by Shinola Detroit. Sorry!